Our International Hospitality Management course will equip you with the knowledge and skills to become a leading manager on the world hospitality scene. 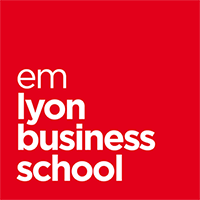 The final MSc qualification is awarded by our partner institution, emlyon business school. Qualification: State Certified Level I (Masters) Qualification, registered with the National Repertoire of Professional Certifications (RNCP) & specialised Master’s degree. *Under certain conditions, we also consider applications from candidates who have completed a recognised Bachelor degree (or international equivalent) in the areas of Hospitality Management, Culinary Arts or Food Service. 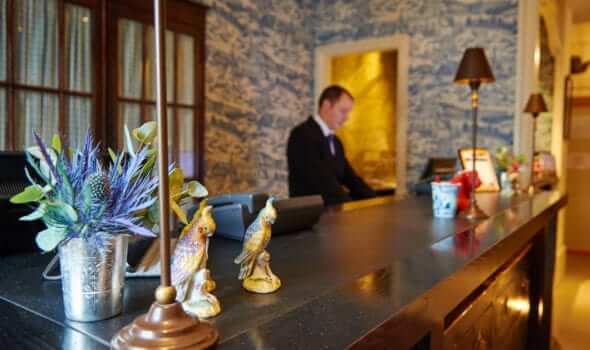 With your powers of observation, you’re forever tuned in to the new trends emerging from the hospitality sector. You’re also ambitious, which means you want to be on top of your game regarding your understanding of the complex nature of hospitality business models. And finally, your determination makes you want to become an innovative manager able to give a new lease of life to the sector. Our course will offer you a global vision of the hospitality sector and of management, as well as equipping you with specialist know-how. The programme is the result of a partnership between Institut Paul Bocuse and emlyon business school, one of the most highly regarded business school in Europe. The course is taught in English by academic experts from both institutions as well as international industry experts. Together, they will provide you an ideal balance of theory, strategic analysis and creativity through a project-based learning approach. You’ll spend each semester in a different city. Moving from Lyon to Paris and then Shanghai in China, we’ll challenge you to understand the multicultural dimension of management. We’ll also give you opportunities to put into practice the theory you learn in the classroom during 3 real-life practical projects, including the creation of a pop-up restaurant, the development of a hotel project and a consulting mission. You’ll also get to make some inspiring encounters with internationally-renowned designers and industry leaders during conferences, international seminars and trend tours. 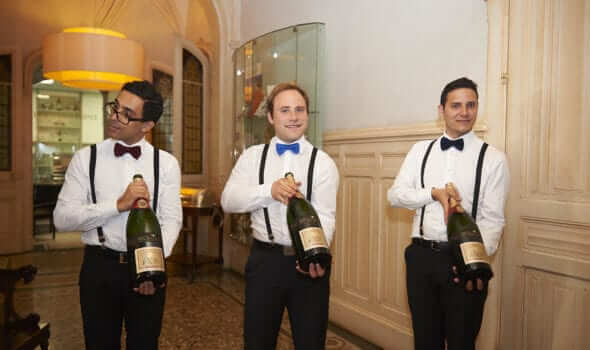 For students without any significant experience of working in the hospitality sector, we offer you the possibility of taking a 4-week immersion programme prior to the start of the course, allowing you to engage directly with the culture of our industry. In addition to this module, we can also offer you an online management course if necessary. We offer you a rare opportunity to obtain a double degree from two world-renowned institutions. A postgraduate state-certified Masters qualification from Institut Paul Bocuse, and an MSc awarded by emlyon business school and certified by the elite French Conférence des Grandes Ecoles. You’ll be able to travel and study in France and in China, all leading countries in the international hospitality management, culinary arts and tourism industries. Benefit from the power and reach of 2 alumni networks established across the globe. Build yourself a solid and inspirational future: 500 partner companies actively recruit our students on campus. At the end of the MSc in International Hospitality Management, you’ll be awarded a dual qualification recognized in France and internationally, including an MSc awarded by our partner institution, emlyon business school and a postgraduate state-certified level I (Masters) qualification, registered with the National Repertoire of Professional Certifications (RNCP), awarded by Institut Paul Bocuse. In 2018, the course was ranked 2nd out of the top specialized Master’s and MBA degree programmes by EDUNIVERSAL and 5th best overall in the world. The MSc in International Hospitality Management is recognised in France and internationally, offering you a multitude of career perspectives, predominantly in major international companies.